ATLAS is an active global community of female-identifying lawyers, activists, and jurists with expertise in various facets of public international law. 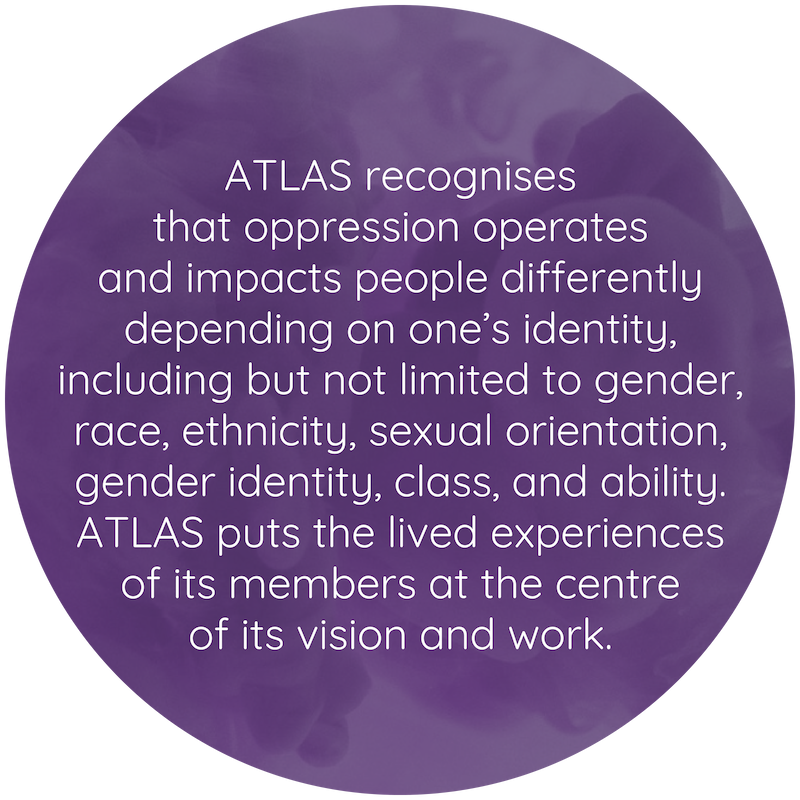 Initially set up in 2012, ATLAS was born out of a need to combat an entrenched old boys’ network which provided more opportunities to men at all levels, while under-valuing female contributions. In many instances, these male-centred structures continue to undermine women’s confidence to demand proper acknowledgement and remuneration for their contribution, limit their ability and willingness to remain in the profession, and exact high personal costs. ATLAS creates a space where women in our field can reach out to each other for information, career advice, mentoring, and more general support. ATLAS is here to support women as we work to reach our full potential and, in so doing, to rebuild the cultural architecture of our professional spaces to better accommodate and support female ambition and success. 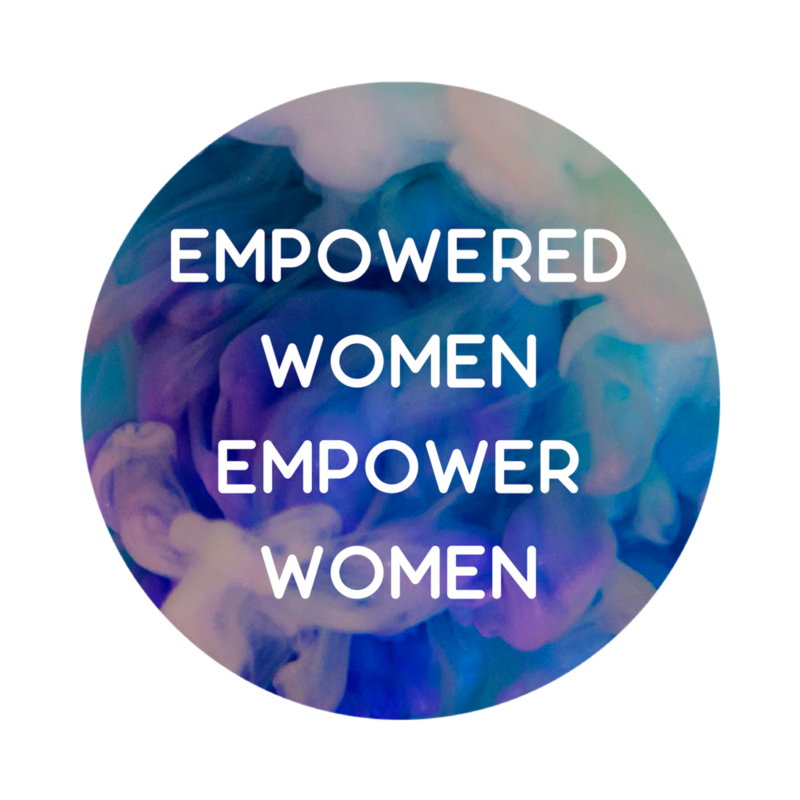 To empower, support, and connect women working in, or embarking on, a career in public international law. To grow a dynamic community that works to ensure that women are represented, valued, and supported at all levels of the international legal profession. Sareta is a barrister specialised in international criminal, humanitarian, and human rights law. She has worked for various UN bodies mandated to examine alleged violations of international law in Syria, Iraq, Libya, Israel, and Palestine. She has worked as a defence lawyer at the International Criminal Court and the Special Court for Sierra Leone. Sareta has a particular focus on the gendered commission and impact of international crimes, notably genocide. Sareta first created ATLAS in 2012, after a series of events made it clear that - while the world of public international law was filled with intelligent, hard-working, and slightly exhausted women- very few were moving up the ladder to more senior positions. Her exacts words are unprintable, but ATLAS is the result. 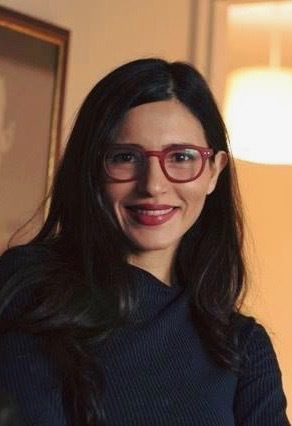 Michelle is a legal academic at SOAS (University of London), specialising in public international law and human rights. She is qualified to practice in New South Wales, Australia (though it’s unlikely she’ll ever do so). This follows over a decade's experience working on applied research projects (monitoring war crimes trials) and with the Office of the United Nations High Commissioner for Human Rights in Cambodia. Michelle was one of the slightly exhausted (read: incredibly sleep-deprived) women Sareta knew, trying to juggle a full-time career in international law with raising two kids. She joined Sareta in her mission to form ATLAS because...well, despite the expletives she knew Sareta was really on to something.